This going to be a busy weekend for the club, with the first full round of 2018 for every level of the game at Sutho. Minkey hits off tonight, while our Metro U15 and U17 teams resume after the school holidays. But tomorrow is first day of the season for our younger juniors, some of whom will either be graduating from Minkey, schools comp or having their very first experience of our great game. 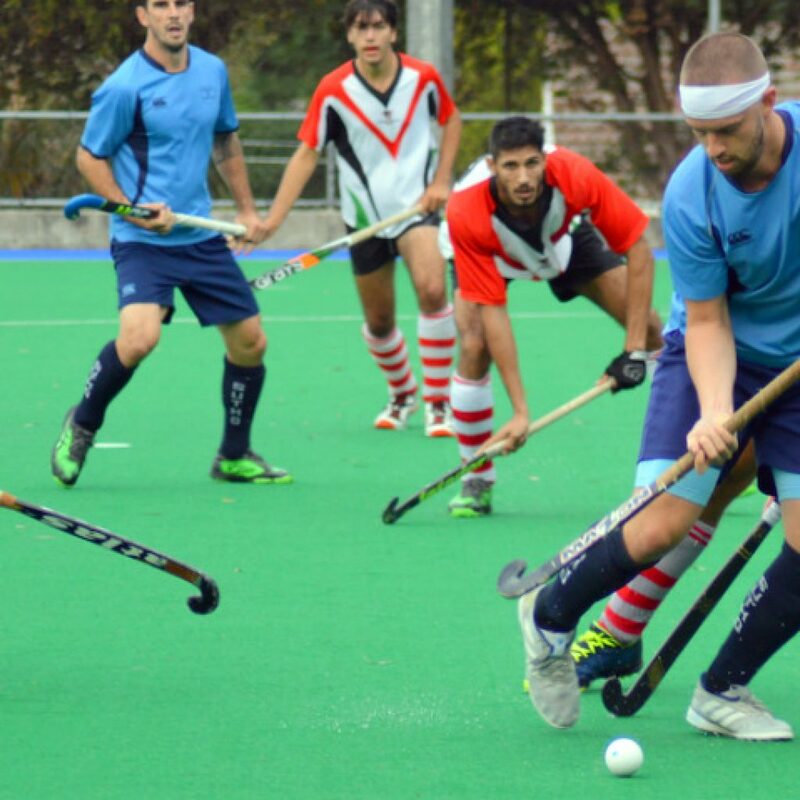 There’s senior men’s hockey at home tomorrow afternoon, with Sutho 1st, 2nd and 3rd grades lining up against Briars. grade will line up against . All in all, a good day of hockey watching. Sunday’s usually a day of rest for top three teams, but this weekend they have scheduled double headers. On Sunday they play against Sydney Uni at their Cumberland home ground. On Sunday afternoon, our two 3rd grade women’s teams host Glebe and Pohogs at home. Have a great weekend on the field or on the sideline.